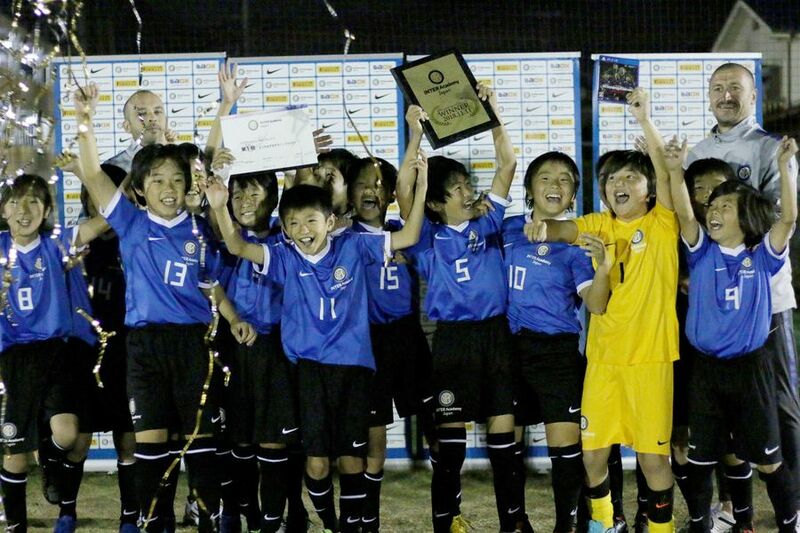 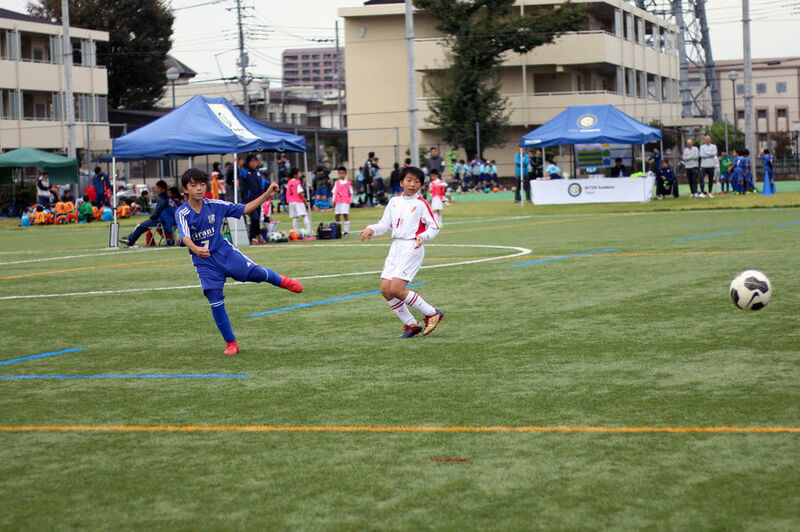 FUCHU - The first edition of the Inter Academy Cup Japan was a great success. 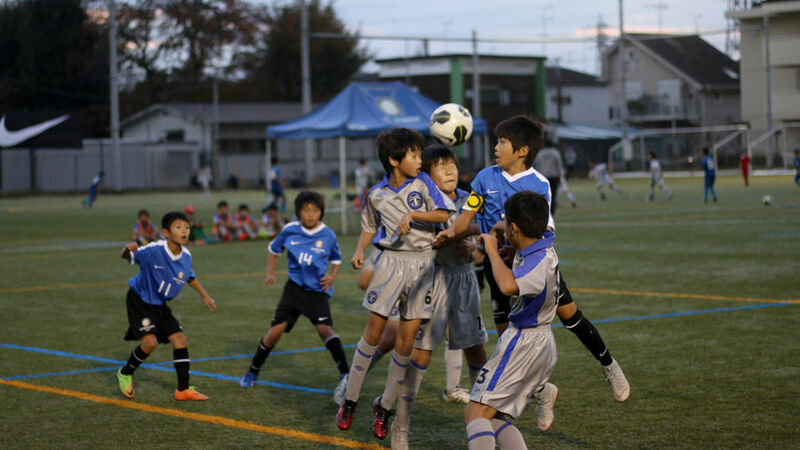 It took place in Fuchu and was dedicated to players in the Under-10 and Under-11 categories. 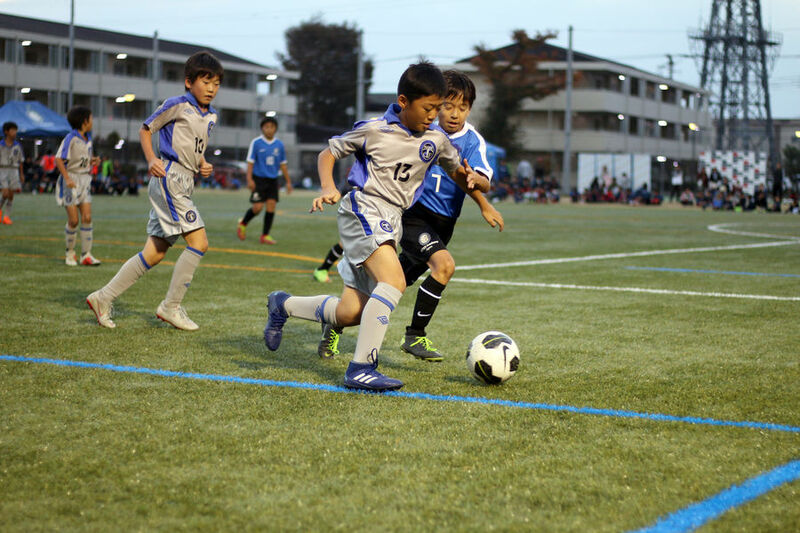 There were over 80 matches over two weekends in October and November, featuring 24 sides that came from all over Japan. 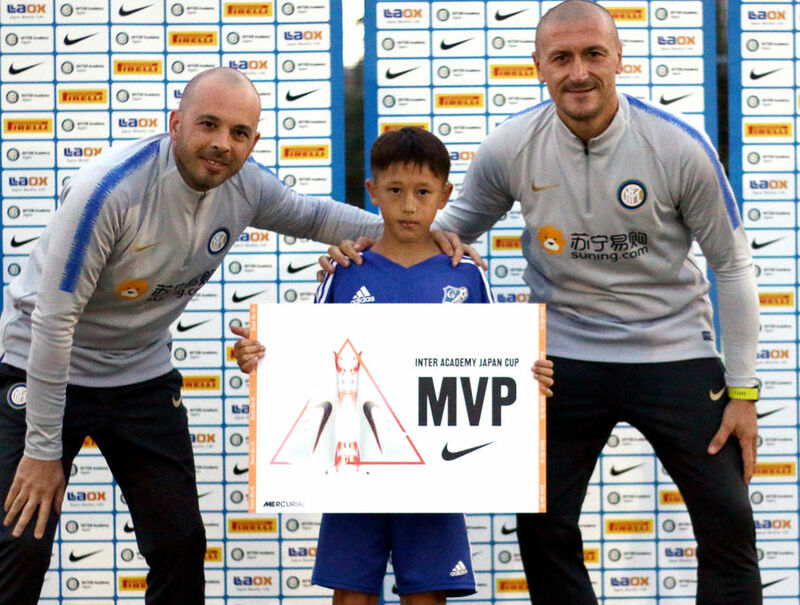 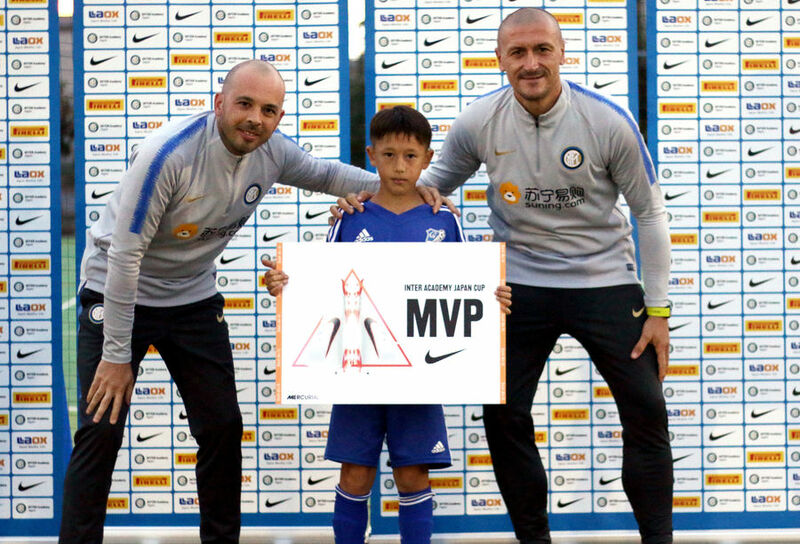 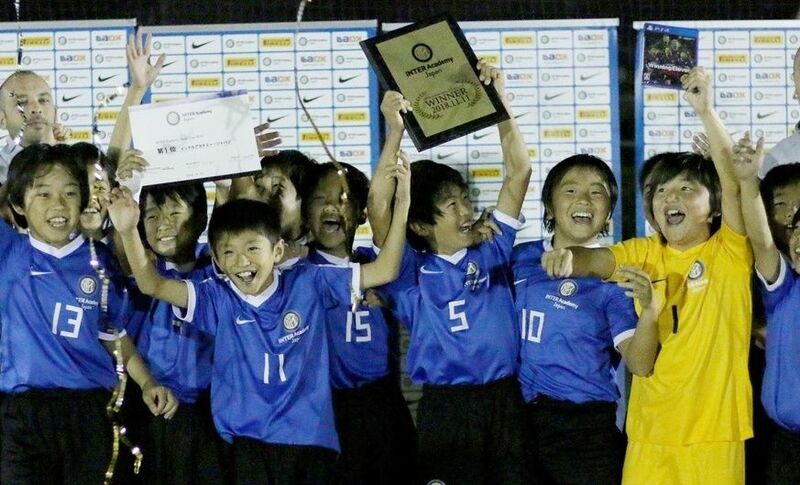 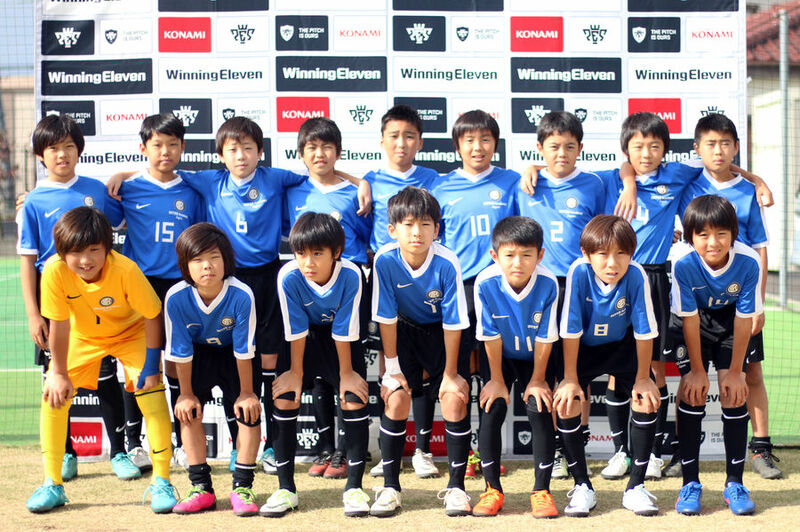 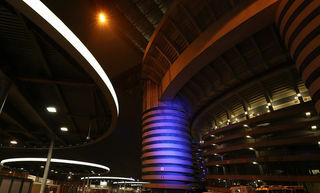 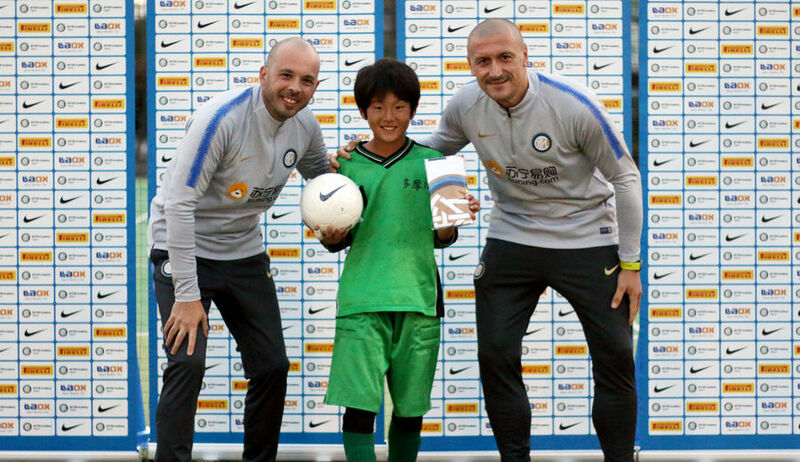 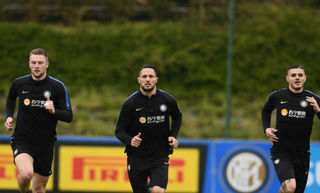 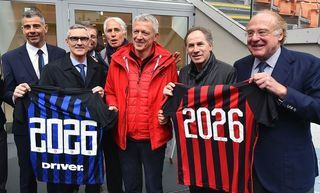 There were two Inter Academy Japan teams that took part with both finishing well, winning in the Under-11 category and finishing fifth at Under-10 level. 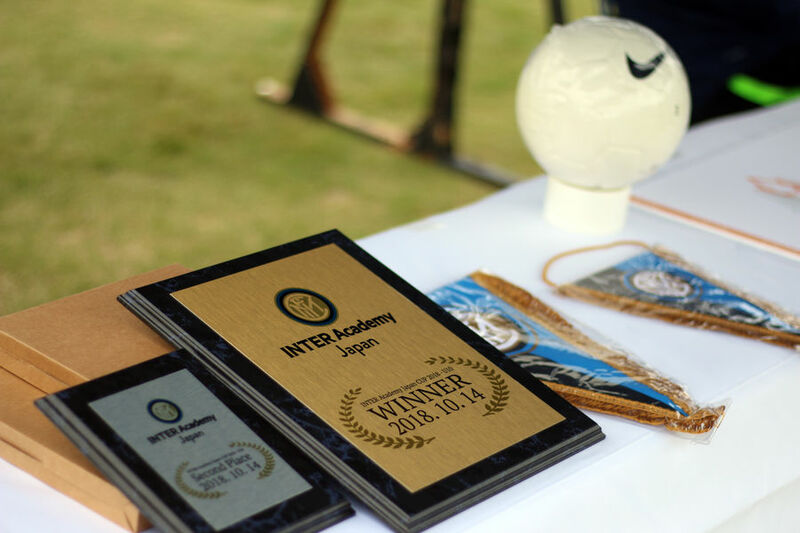 Sponsors provided numerous prizes for the event after it brought smiles to the 400 children involved.